There’s plenty of articles and videos online right now about the Solar Eclipse due in a few days. And there are far more qualified people than I to explain what will occur, and perhaps what it all means. So I won’t take you down that path. I will just point out that during some of these larger solar or astrological changes I have noticed myself to be under a little or a lot more pressure. Often with these changes we think of energy upgrades and downloads of new information and abilities. The internet points out all the glowing ascension stuff with lots of fluffy terminology. That’s all well and good and may well be the case. But often, not always, these shifts can knock us for a few days. My own experience is that most of my own upgrades have come at a price, after challenging dark ceremonies or periods of recovery, I managed to crawl out of the woods a little wiser or lighter than before. The spiritual community generally considers this view unpopular, many want to just “visualise your blissful future” and expect it to unfold. It may well unfold, but not without the shifting of your foundations, which can be stressful for all of us. I’m a worker first, a dreamer second. Intention I am learning is paramount. If you are hungry, if you are determined to be free, mountains will be moved, your guides will do what they can to help you. We don’t always recognise the help. The more centered we are the less likely we are to become swept away with fantasy, or with great occurrences. Time rolls on, and the enjoyable times and not so enjoyable times come and go, hold on to nothing, but commit to your path. When you can, be present in your body, on this earth, out of the mind, the intellect, fantasy. Honour where you are, both physically and and where you are in your life. Hold honour, not shame or frustration. Observe the joyous moments as they pass. Observe the stressful chaotic moments as they pass. 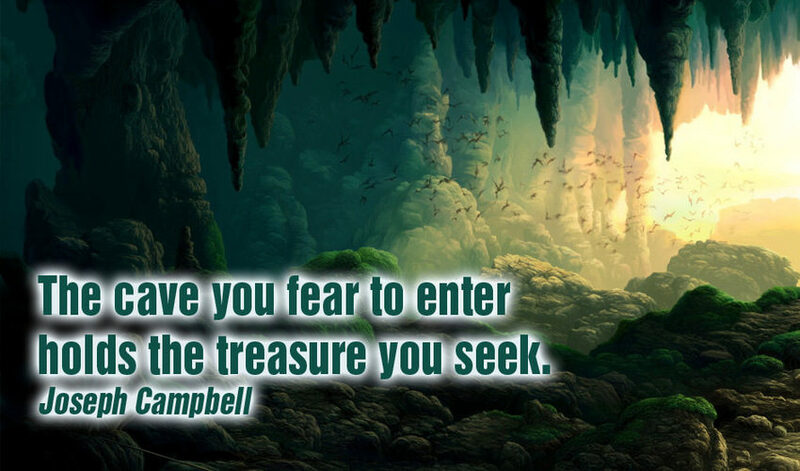 Be open and seek, or nurture your courage to progress on your path, and not be held back by fear or analysis. Commit to your journey and consider what steps can you take to further your growth. Let go of any thoughts of “not making the most” or of thinking “this is not supposed to be happening, I’m supposed to be feeling full of light”. Remember all is unfolding perfectly, your ego doesn’t recognise this, but this is still the case. Let go, allow these days to wash over you. Your guides and Higher Self know what they’re doing, trust me.